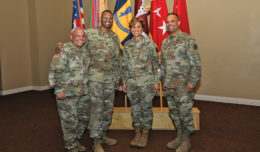 (From left to right) Command Sgt. Maj. Matthew Lowe, Commanding General Jeff Broadwater, Garrison Commander Col. Seth Krummrich, Command Sgt. 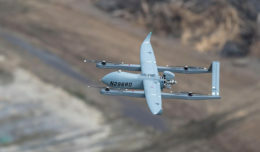 Maj. Robert Edwards. 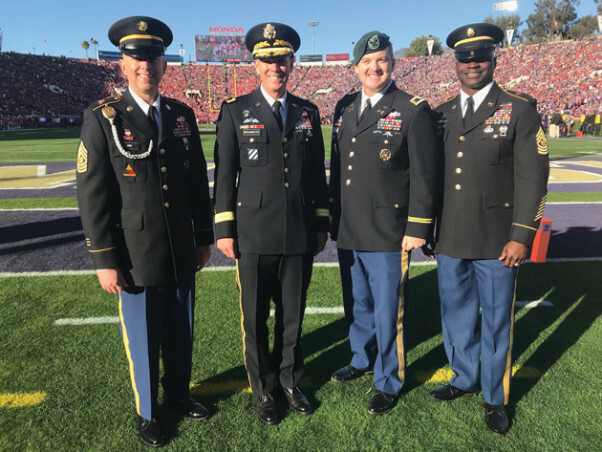 About 900 Fort Irwin soldiers and their families got the opportunity to attend the 2019 Rose Bowl football game at no charge. The tickets were donated from the Tournament of Roses through the USO and some families even chose to enjoy the popular Rose Bowl parade. 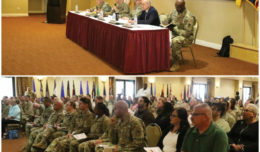 Top leadership at Fort Irwin also had the opportunity to engage with Rose Bowl committee leadership, as well as Pasadena city officials. The Ohio State Buckeyes won in this year’s match-up against the Washington Huskies with a score of 28-23.